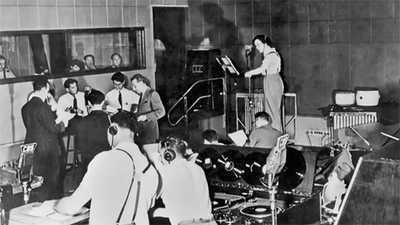 After the infamous 1938 radio broadcast of The War of the Worlds, thousands of listeners wrote letters. American Experience film producers used the letters as inspiration for dramatized on-camera interviews. Watch the outtakes. Watch the opening scene of War of the Worlds.